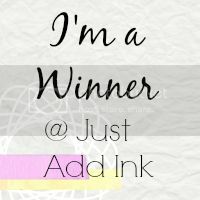 Just Add Ink #204.....Colour Challenge! 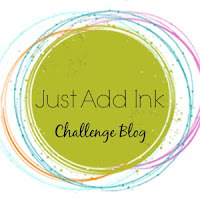 Hello everyone!....It's time for another fun challenge here at Just Add Ink! This week l got to choose the colours and l think the design team have used them beautifully and really produced some lovely inspiration for you. We hope you can join us and share your creations too! Just a gentle reminder, when entering our colour challenges, please use "only" the challenge colours or as close as possible and the inclusion of neutrals is also acceptable. 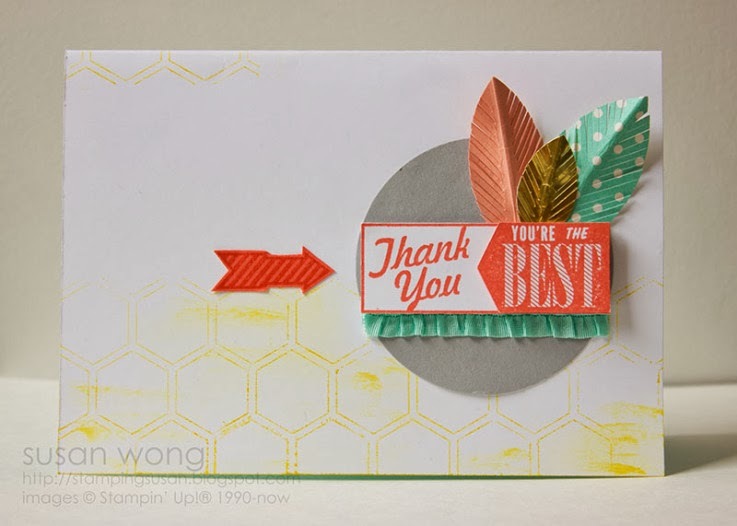 Evening Stampers!...Thanks everyone for joining us last week, you all produced some fabulous projects using the sketch for inspiration and we enjoyed stopping by your blogs to check them out! 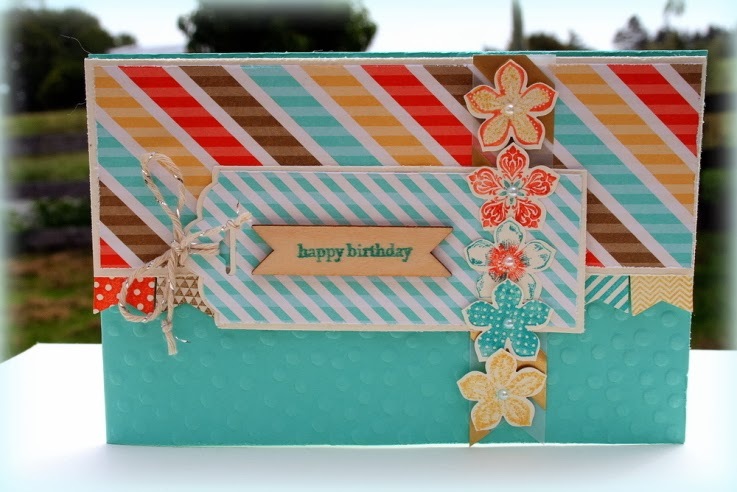 Don't forget to stop by tomorrow and see what we have in store for this weeks challenge..
"Layers of beautiful girly detail with a wonderful pop up surprise inside"
"Oooohhhh I just the feel to this card with all it's shabby beauty"
"Beautiful, feminine card with so many pretty details"
"This is a beautiful LO with great arrangement of papers and textures"
"Love the sketch translated to the layout, it worked beautifully"
"Fantastic take on the sketch"
"Love this modern take on the sketch"
"I think this was a great take on the sketch and like how different shapes were used"
Hello there and welcome to a new Just Add Ink challenge. The DT had a great time putting together some lovely projects and we hope they inspire you to join us. We'd love to see what you do with the sketch too!! We had a fabulous response for our Just Add Stripes challenge, the DT really enjoyed looking at the great ideas everyone had using patterned paper, embossing folders and even painters tape. With so many entries I can tell you it wasn't easy to settle on a top pick, but we did and by a whisker it was Katie for this stunning valentines card. The fence palings are so creative and real-like! 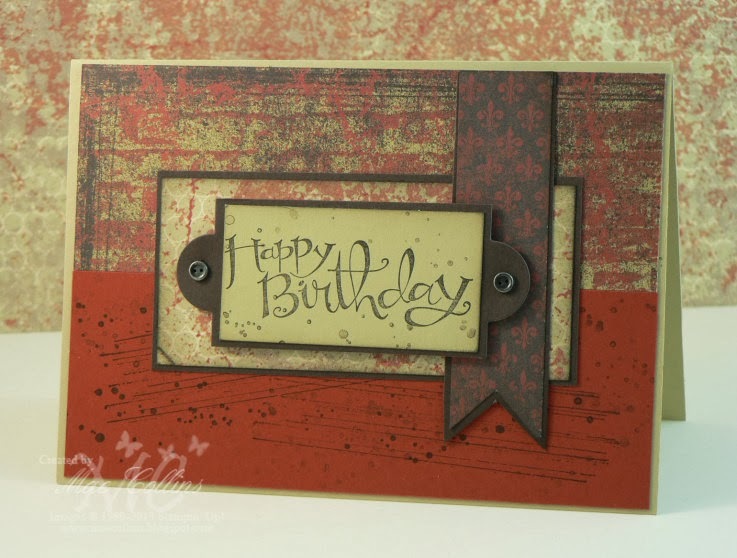 I absolutely adore this card! 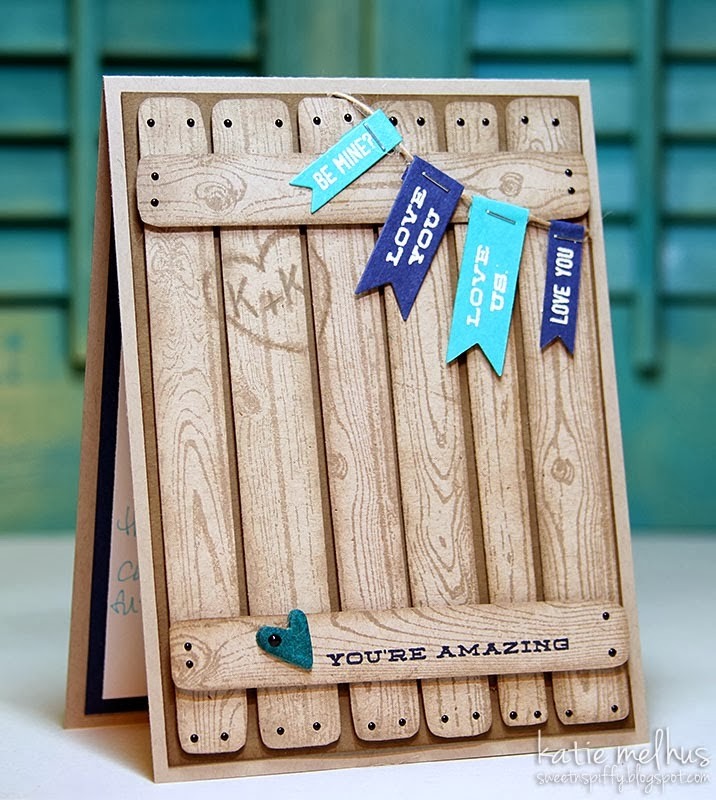 Awesome addition of stripes, love the use of woodgrain to make a fence and cute bunting. 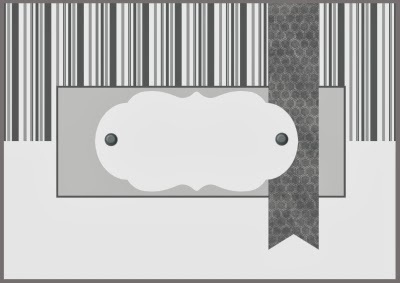 Very clever way to make a 'striped' card. Super effective! 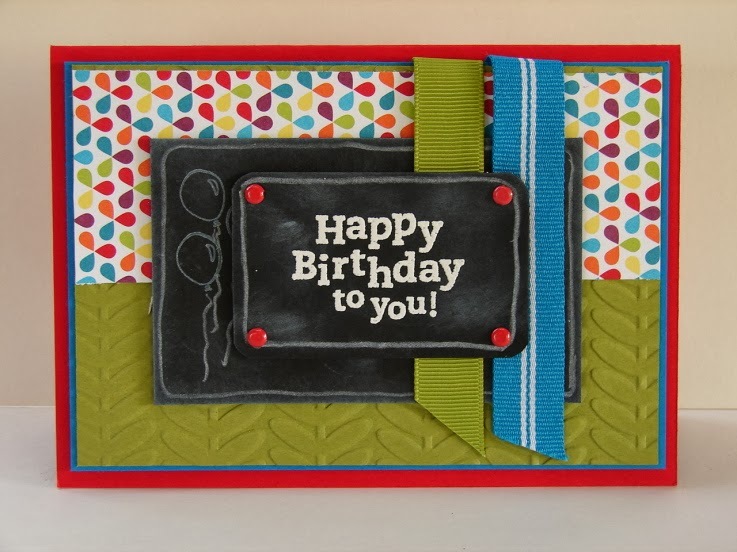 Love the simplicity of this card and the bold colours in the stripes. The punched piece was clever! 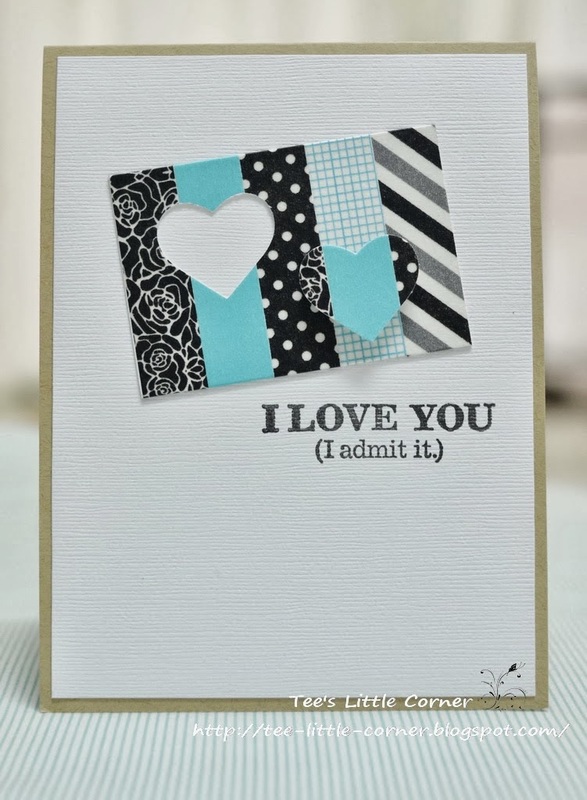 LOVE this bold, whimsical, card. Love the simplicity of this yet the unique way she has made those hearts stand out. I love her unique stripes which are set of beautifully by the bold sentiment. Our challenge is to Just Add Stripes. So get your papers and stamping tools out and start creating! Here's what the Design Team came up with this week. We had a beautiful array of entries in the challenge! It was great to see the many ways these colours can be put together. Thank you for joining the Challenge. 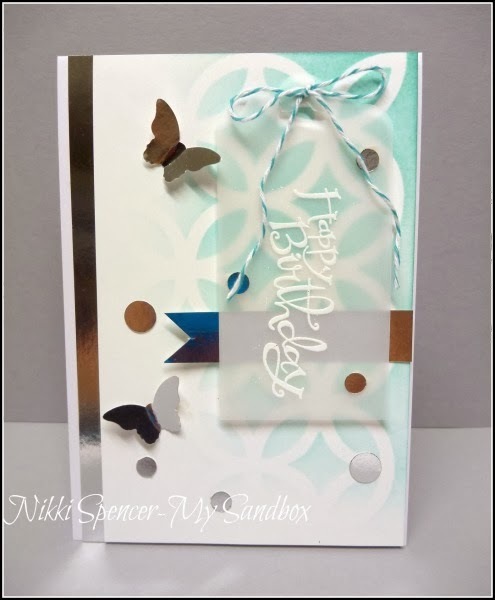 "Such cute sentiments and loving all the white space"
"Kim's CAS card is just stunning! 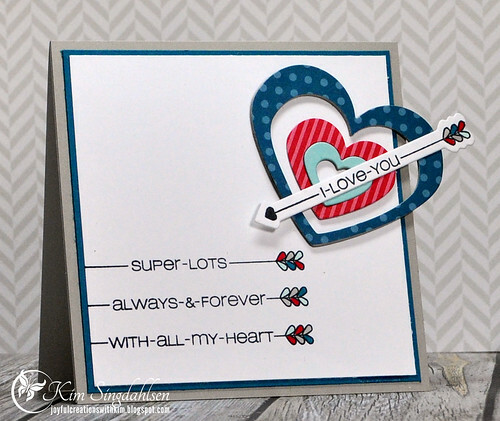 I'm in love with those hearts and matching sentiments!" 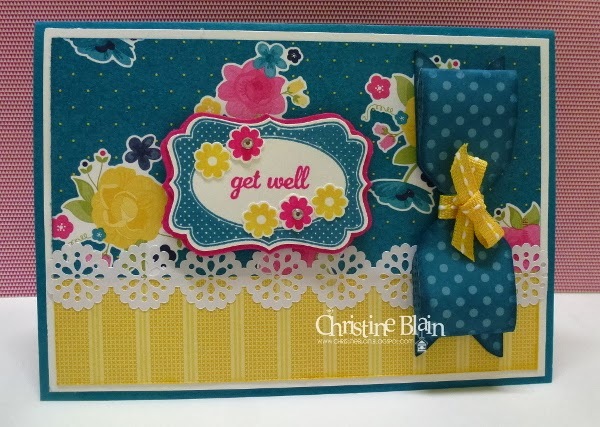 "A very pretty shabby chic card!" "Just gorgeous! 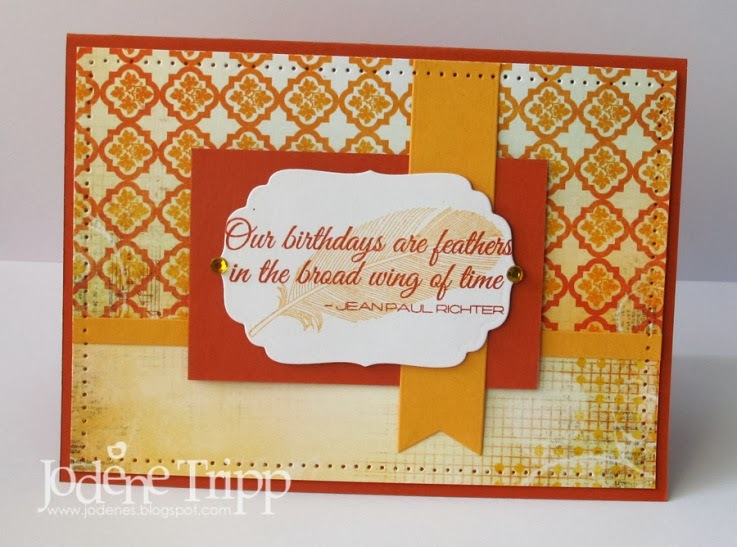 I love the vintage feel that Elizabeth has given her card!" 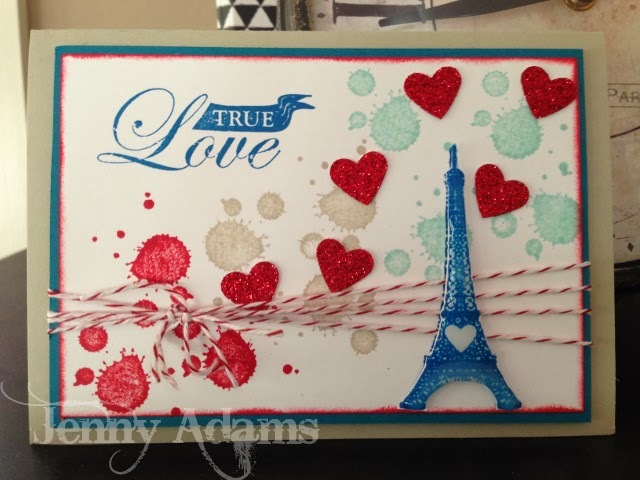 "Love the layers and elements in this card, especially the bow"
"Lovely splotchy background which the hearts blend in so well with"
"Cute little hearts that look like they are floating up and away"
"Love the background & Paris detail, lovely use of the colours"
Labels: Challenge. JAI #201. Winners.